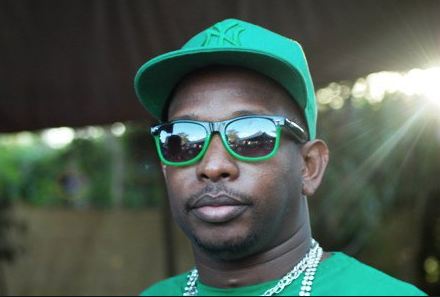 Nairobi Senator Mike Sonko on sunday led a delegation of Nairobi County MCA’s in attending a church service at Priesthood Fellowship Ministry in Roysambu where they gave a surprise performance to the church members. Nairobi Hon. Mca's dance to the tune of the Lord at priesthood fellowship ministry in roysambu. Halleluyah!! !